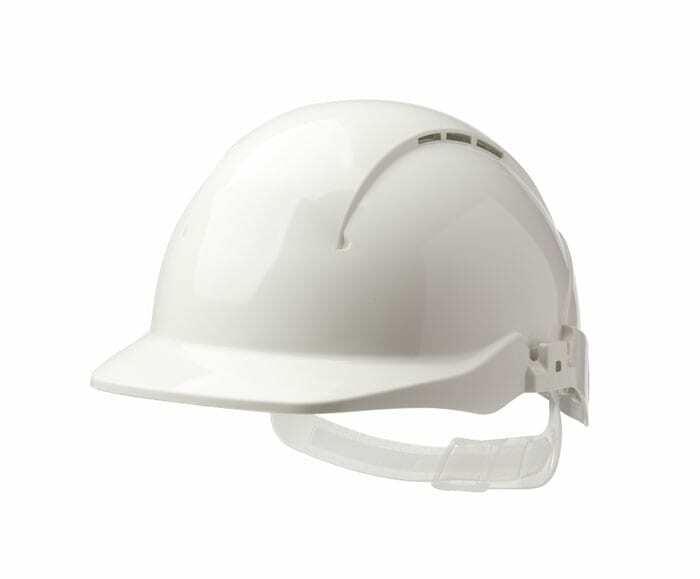 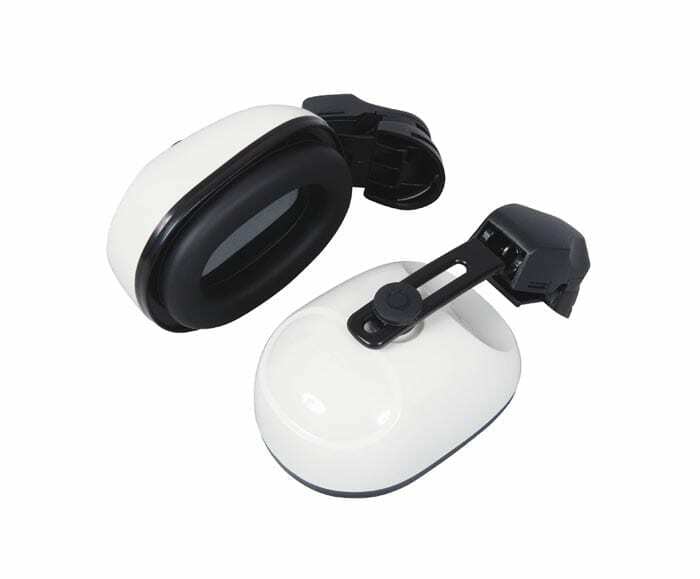 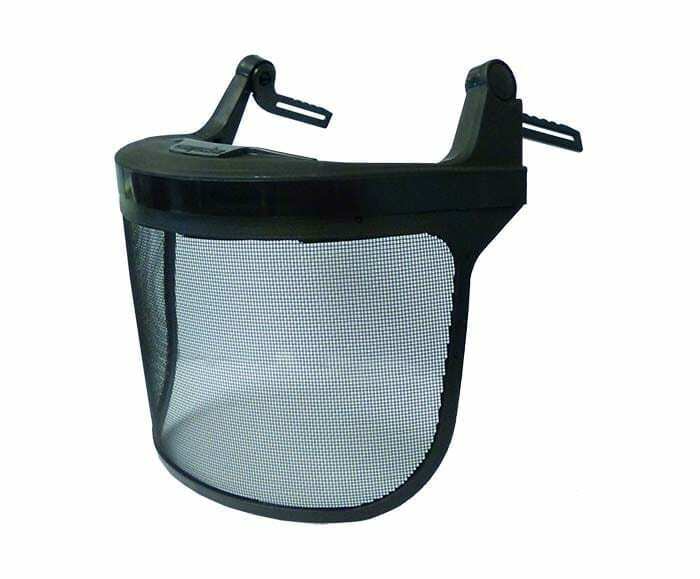 Forestry Visor - Product Solutions - Centurion Safety Products Ltd. 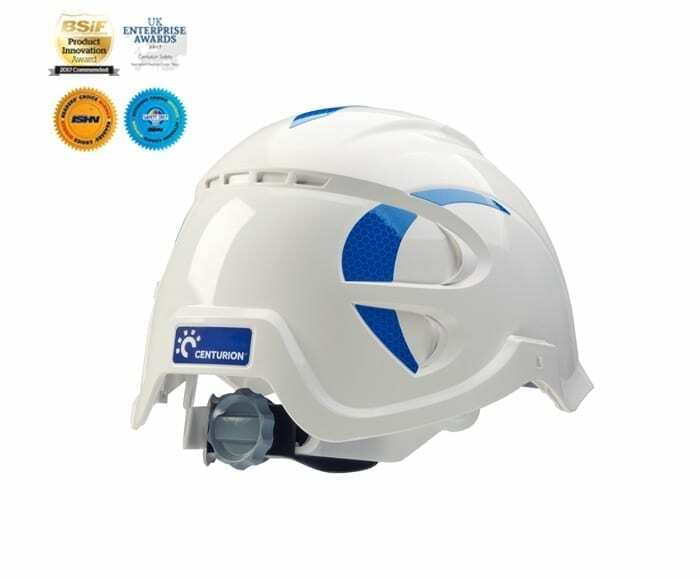 In the unique forestry environment, our visor offers a high degree of face protection without restricting the vision of the wearer. 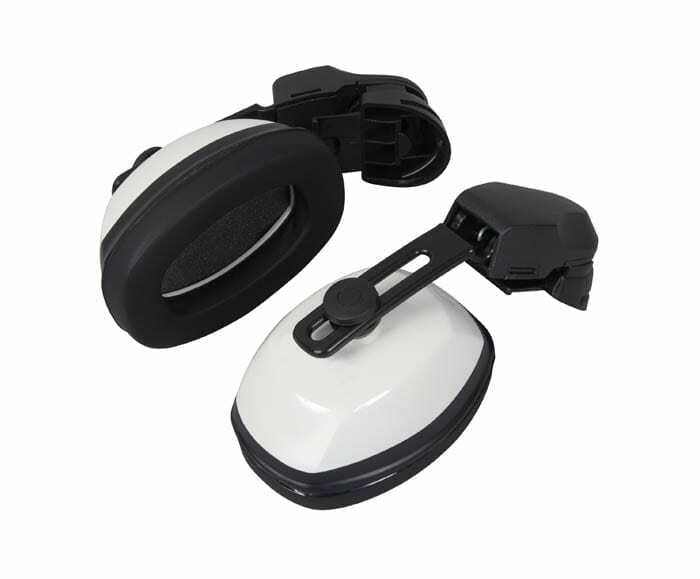 The visor is pre-mounted onto a Centurion carrier for total protection against falling debris and for stability during use.